Can oral diseases be prevented? 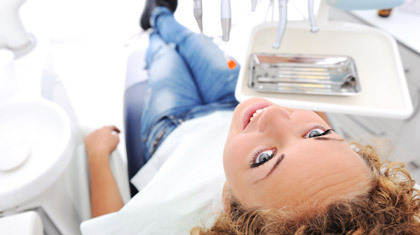 What is included in preventive dental care? Do you want to care for today and save for tomorrow? Fluorides strengthen teeth and prevent tooth decay. Fluoride applications are performed by dentists and they recommend using fluoridated toothpaste and mouthwashes at home. Pit and fissure sealants are thin composite coatings placed on chewing surfaces of teeth They seal the areas on the tooth and do not let the bacteria to colonize it. Preventive resin restorations are applied to the chewing surfaces of molar teeth where there are deep grooves that can harbor decay-causing bacteria. More than 75% of dental decay begins in these deep grooves. Air abrasion is a drill-less technique which is used to remove tooth decay, superficial stains, and discolorations. They also help in preparation of tooth surfaces for bonding to composites or sealants. 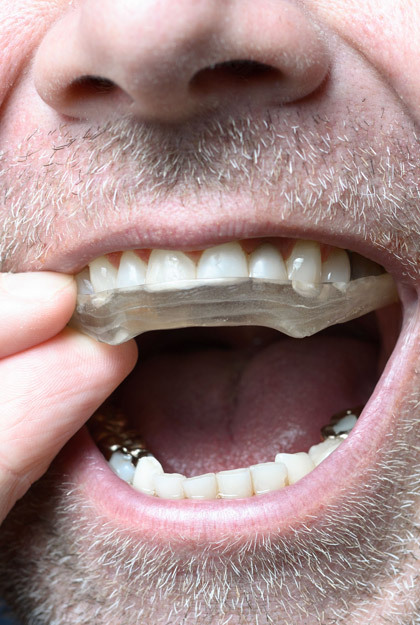 Night guards can be worn for conditions like bruxism (grinding of teeth) and temporomandibular joint disorders. It is important to note that oral health is linked to systemic health and preventive dentistry is crucial to your overall well-being. 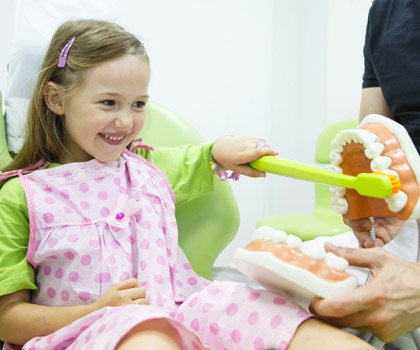 Preventive dentistry in children aids in curbing early tooth decay and improving their daily activities like eating, speaking, and self-esteem. It results in less-invasive and less-expensive dental treatments by preventing dental diseases that may develop and helps you keep your natural teeth for a lifetime. Book an appointment with our team at Smile360 Family Dentistry and taking the first step towards preventive dentistry.